A great storyline. Or lots of stories all woven into one. What a refreshing story! It was part romance, part ghost story, and also a detective story, of sorts... and bits of it made me cry, which to me is the mark of a good read. I hope you enjoy this as much as I did. Read it, it's a great book with a difference! 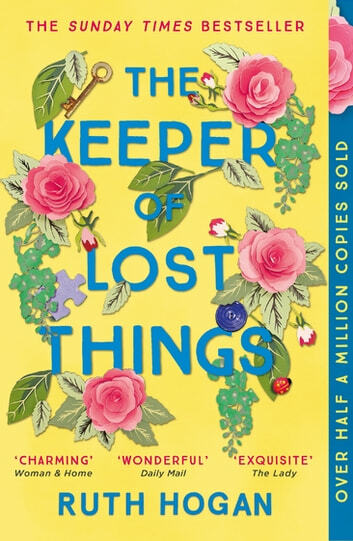 A curiously excellent story, perfectly demonstrating six degrees of separation with interwoven stories all coming together in a romantic novel with a difference. I particularly fell in love with 'dancing drome' Sunshine and the lovely cup of tea! Overall a great read and I'm looking forward to more from this author. My favourite book ever. 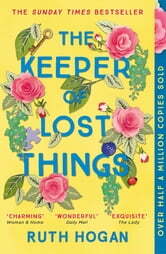 Beautifully written, great characters & plot,poignant & Portia's plagarisms v v funny! I must get a hard copy of this book.